Today, we will be introducing a latest pachislot machine of “Ghost in the Shell”, which its live-action film is about to be released. 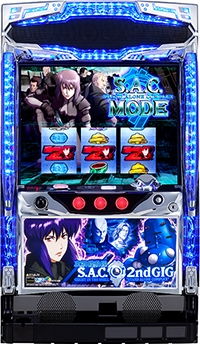 The release of this pachislot machine is announced with the phrase of “Reawakening of the Ghost”, and it uses “Ghost in the Shell: S.A.C._2nd_GIG” which is the sequel to the TV anime series as a motif. 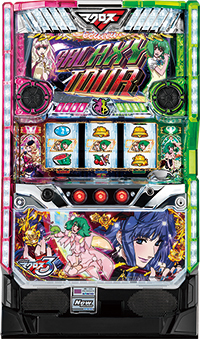 This machine is the successor to the pachislot machine of “Ghost in the Shell S.A.C.”, and is loaded with new elements that is has undergone a dramatic transformation. This machine is expected to make its debut in mid-March, 2017. 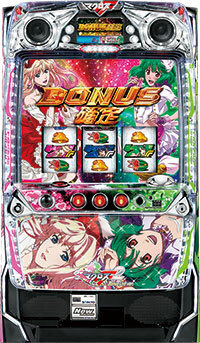 The 2nd pachinko machine of “Macross Frontier” will be released shortly. 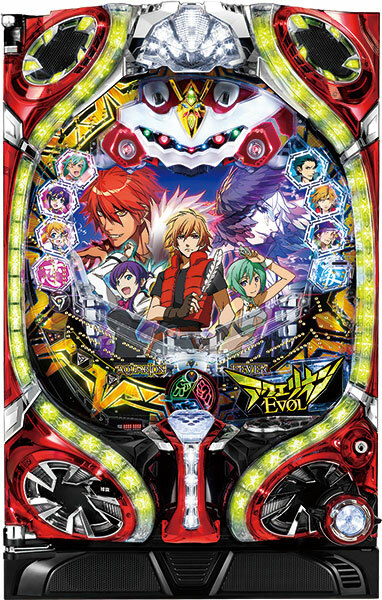 This release shows a new turn for this popular content in pachinko and pachislot machine!! 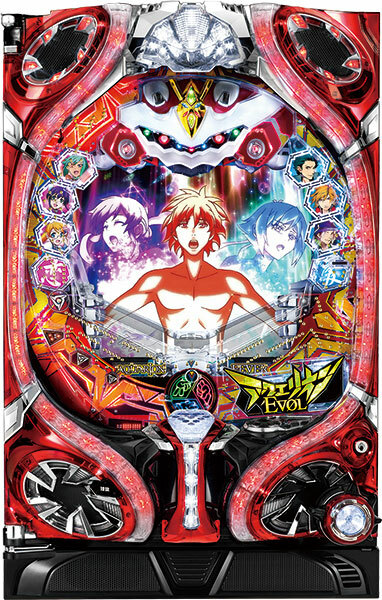 This new machine combines the 1st pachislot machine with highly evaluated specifications and 2nd machine with enriched renditions and music, that it is a dream pachislot machine!! Player should pay special attentions to its specifications and chassis since it is a already a reputable content!! It is expected to make its debut around end of September. Let’s visit the parlor that is now a live hall!! 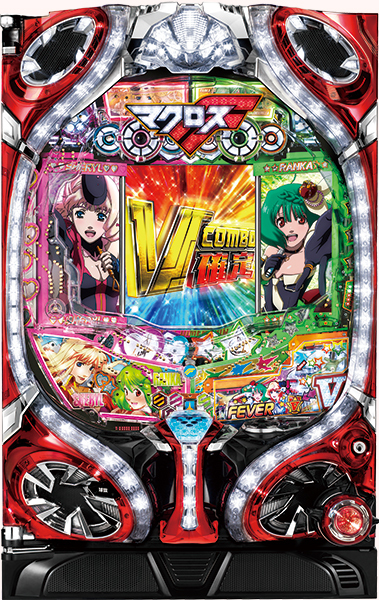 The immortal franchise Cowboy Bebop, which we introduced before via pachinko, will come to pachislot as well. Of course, the thrill of pachislot is present but the game also contains cool, stylish cutscenes that only the franchise itself can portray. And naturally it contains many of Yoko Kanno’s compositions such as the opening and engine theme, which are one of the big selling points of the franchise. The excitement of Cowboy Bebop is brought to life, and is certain to fully satisfy fans! 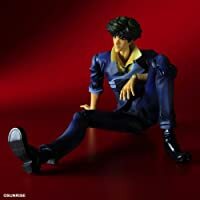 Cowboy Bebop merchandise will also be offered in the near future, such as watches and Blu-ray box sets. We will talk about these goods as well so please check it out! 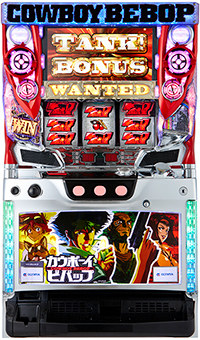 At long last, the legendary “Cowboy Bebop” is coming to Pachinko!! Many people have been captivated by the way it fits into so many different genres at once. Almost all of the songs are being composed by Yoko Kanno, so it should have popularity beyond just anime fans. The battle with Tonpu that is so intense it will make your palms sweat, and the epic fight with the archenemy Vicious have been faithfully recreated! Also, you can freely choose between “Tank!” and other popular songs to listen to!! 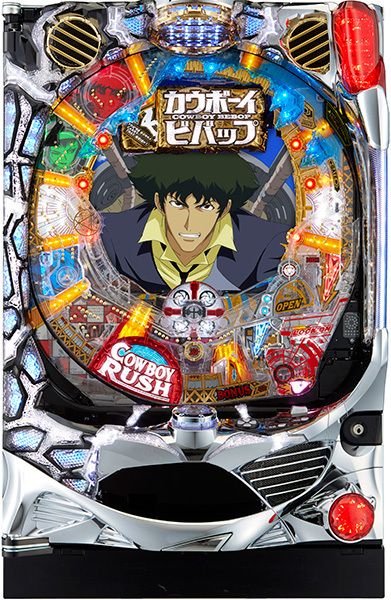 The pachinko that lets you romp around the universe via Spaceship Bebop, “Cowboy Bebop,” is set to be released in early July. Today let’s talk about a highly observed machine that is rumored to be getting a sequel. 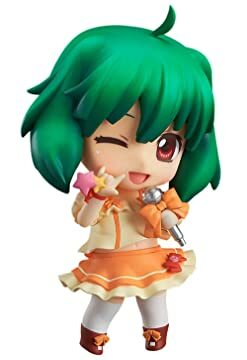 It’s based on an anime that has become extremely popular with young people since its 2008 broadcast: Macross Frontier!! 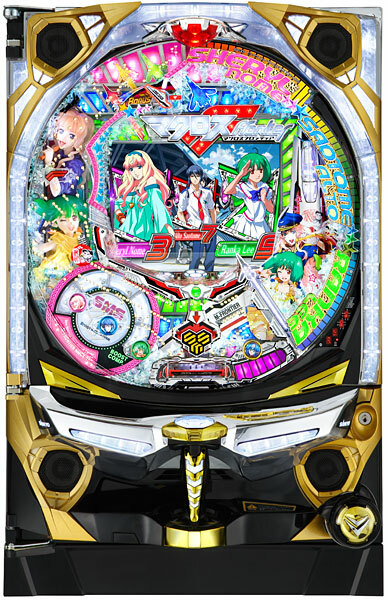 The tale of the songs, love, and fighting of the songstresses Sheryl Nome, Ranka Lee, and the hereo Alto Saotome are sure to engross you. 18 other songs including the fan favorite “Do You Remember Love?” are included. 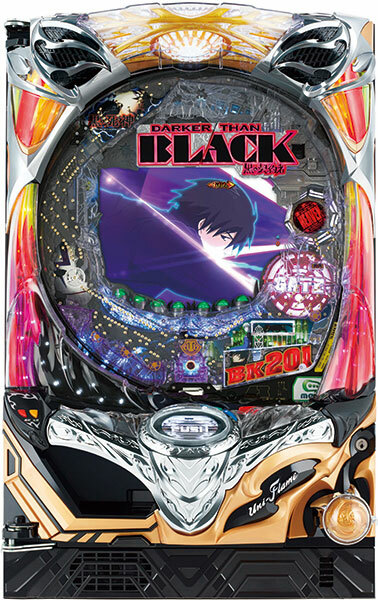 Enjoy famous music at Pachinko played back just for you! !